The demonstrator site project has served to prove the power of standards within the NHS acute sector. Over a two year period, these six sites have worked to implement standards, barcodes and a common way of working to improve operational efficiency and increase patient safety. The six demonstrator trusts were competitively chosen by the Department of Health and Social Care in 2016 as a group of robust and representative organisations. From origin to completion, the programme has grown in both scope and potential through this two year implementation. Through the use of GS1 compliant labelling and the exchange of product information via the PEPPOL network, these six trusts have been able to release time to patient care, reduce inventory levels, and increase operational efficiencies throughout their organisations. The phased approach to implementation ensures that this significant culture change is managed appropriately in order to maximise benefits. The patient safety, operational and financial benefits realised by the six demonstrator trusts have proved the success of standards in the NHS. 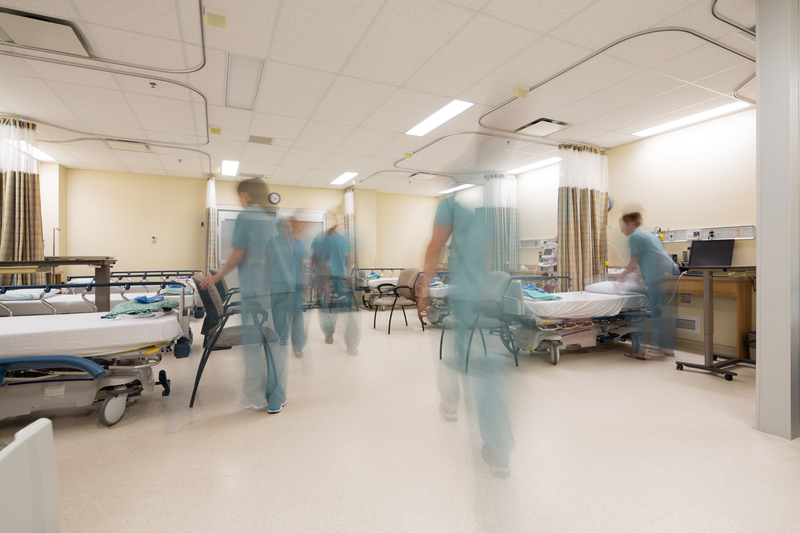 The full programme roll-out across the NHS acute sector has the potential to generate over £1 billion of benefits in seven years. Time release to patient care – equivalent to 16 band 5 nurses per trusts, that’s 2,400 band 5 nurses across the NHS. A reduction of inventory averaging £1.5 million per trust, £216 million across the NHS. Ongoing operational efficiencies of £2.75 million per trust annually, that’s £424 million across the NHS.